In our many years of providing dental care to our neighbors, their family, relatives, and friends, Mission Terrace Dental also values our environment and the well being of all living creatures. 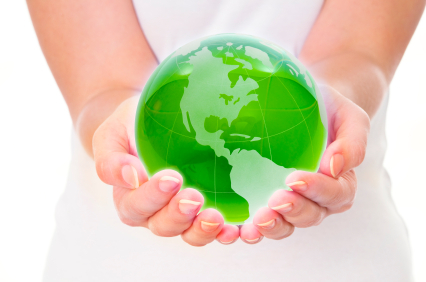 We contribute our sustainable efforts within our daily lives. We use most up to date technology like digital x-rays. No harmful chemicals are needed to develop films. Our patient charts are paperless. We send claims electronically to save time, paper, envelopes and stamps. We are set up to send referral slips and receive specialist reports paperlessly via email. We use an amalgam collector to protect our water and marine life. We stock up on energy saving light bulbs.